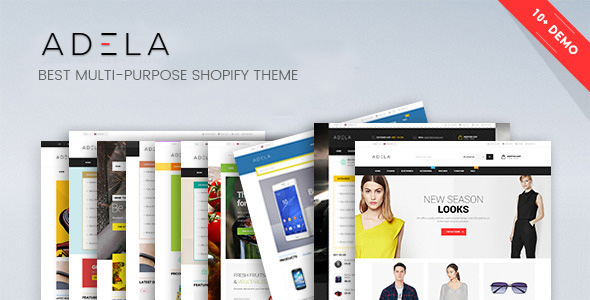 Ap Adela is totally responsive Shopify theme. Thus it is a flexible theme completely adjustable for any devices such as Desktop, laptop, tablet and mobile phone. It is built with intuitive the best shopify Framework that you are easily customize your store and install theme in minutes. 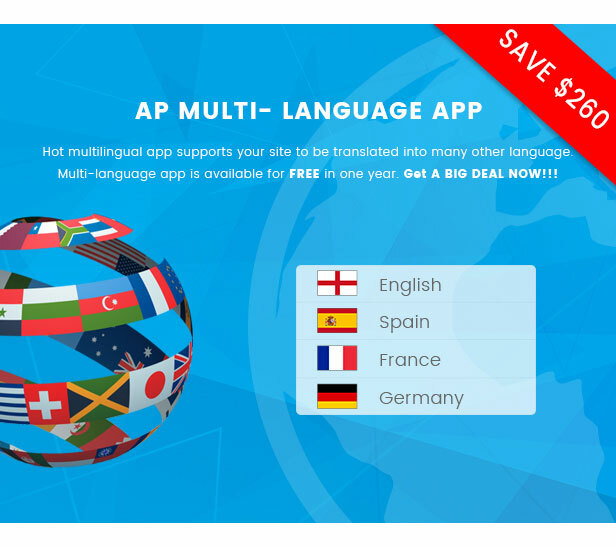 Ap Adela has perfectly and beautifully combination of color, slider, banners and layout to draw visitors’ attention. This responsive template has a full width sliders and widen banner to show your new arrivals and promotion activities to immediately approach your customers ’s heart. 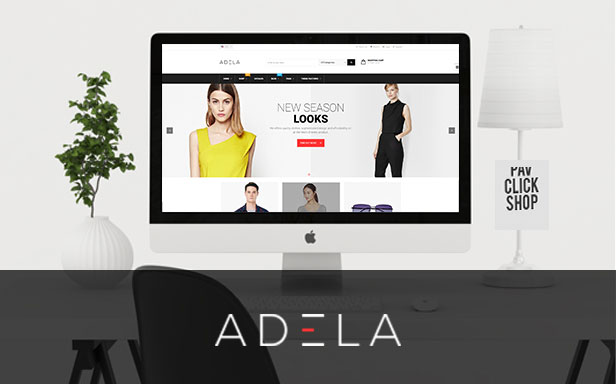 Ap Adela is powered with AP Framework , one of the best Shopify Framework. It is fully responsive and support both Css3 and Html5, shortcodes, bootstrap3, font awesome and so much more that help to create refined web pages with semantic accuracy. Shortcode is powerful point of our shopify framework, you can create objects such as, facebook, youtube, alert or much more that would normally require lots of complicated.